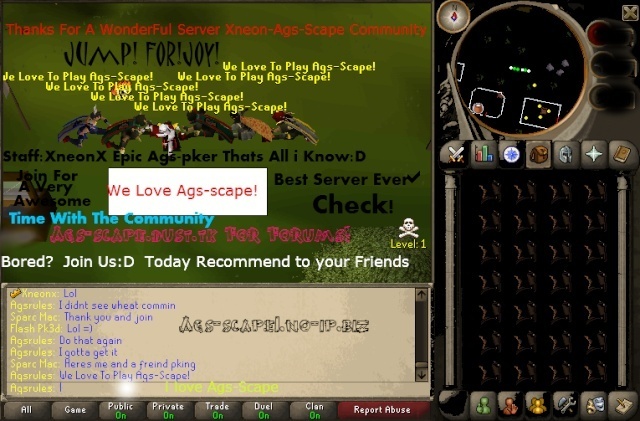 Do you use the chatbox at the top of the homepage? Do you use the chatbox? Only when I see others on the chatbox. No, I would like it updated/moved. Do you use the chatbox at the top of the homepage? Reply to poll and/or to the thread. Thanks.